Cooking Instruction: Add all the ingredients in boiling water until soften and piping hot throughout. Ready to serve. 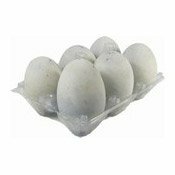 Ingredients: Dry Rice Noodles Pack: Rice (27%), Edible Corn Starch, Water. 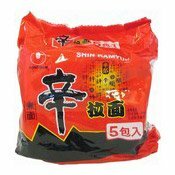 Seasoning Pack: Palm Oil, Salt, Flavour Enhancer (Monosodium Glutamate), Sugar, Yeast Extract, Natural Spice (Ginger, Star Anise, Cumin, Pepper, Peppercorn), Chilli Powder, Garlic, Basil, Ginger, Green Onion, Flavour Enhancer (Disodium 5-Ribonucleotide). 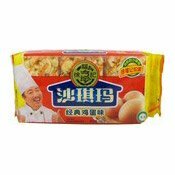 Beancurd Pack: Soya, Palm Oil. Peanut Pack: Peanuts, Palm Oil. 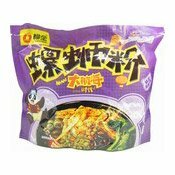 Sour Bamboo Pack: Sour Bamboo, Chilli Oil, Garlic, Salt, Preservatives (Sodium Benzoate). 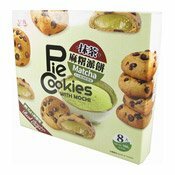 Preserved Bean Pack: Preserved Bean, Garlic, Ginger, Salt, Flavour Enhancer (Monosodium Glutamate), Preservatives (Sodium Benzoate, Potassium Sorbate). 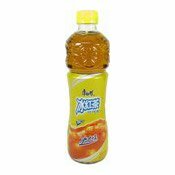 Carrot Pack: Carrot, Water, Salt, Chilli, Flavour Enhancer (Monosodium Glutamate), Preservatives (Sodium Benzoate, Potassium Sorbate). Chilli Oil Pack: Palm Oil, Chilli Powder, Green Onion, Sichuan Pepper. Mustard Pack: Salt, Preserved Mustard. Vinegar Pack: Vinegar, Chilli Powder.